Any size available. Our posters are printed on the latest HP poster printers using only HP Original Inks giving a vibrant color on 220gsm Lustre stock. All our posters are printed using the latest High Quality HP machines. Poster printing will help you promote your event, company or product, conference or presentation. 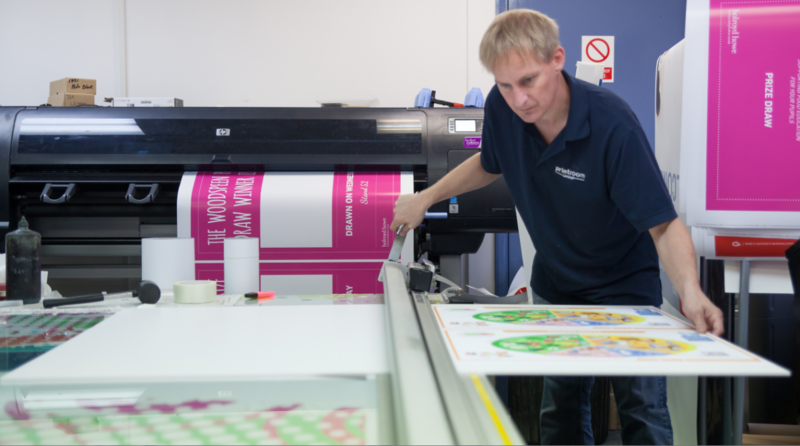 The Printroom Group produce only the highest Quality posters using the latest HP poster printers. We also only use genuine HP inks, giving a vibrant colour to your poster printing. 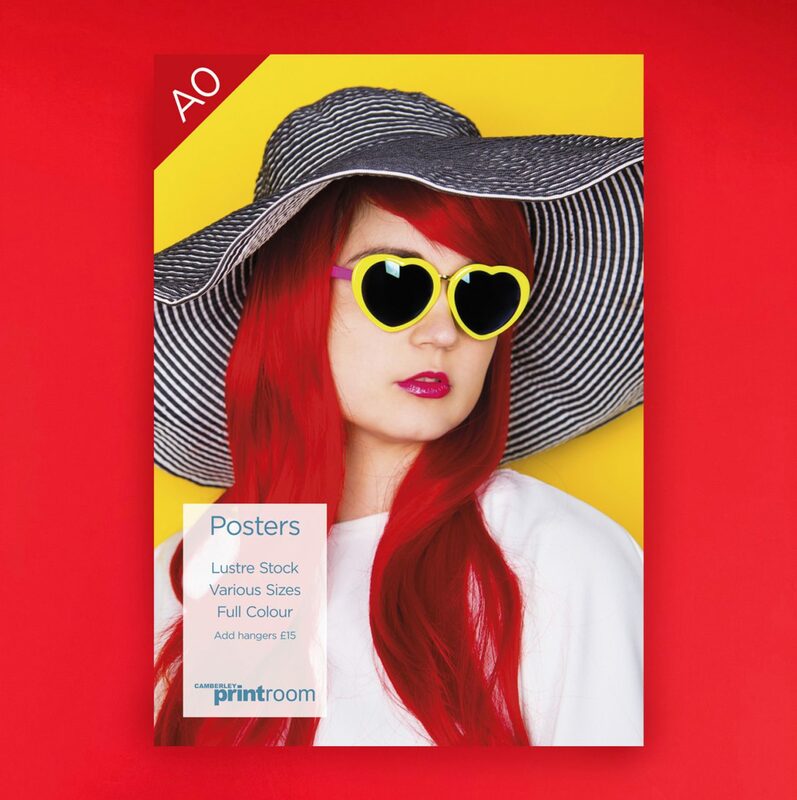 Get noticed in a showroom or retail outlet with poster printing from The Printroom Group. 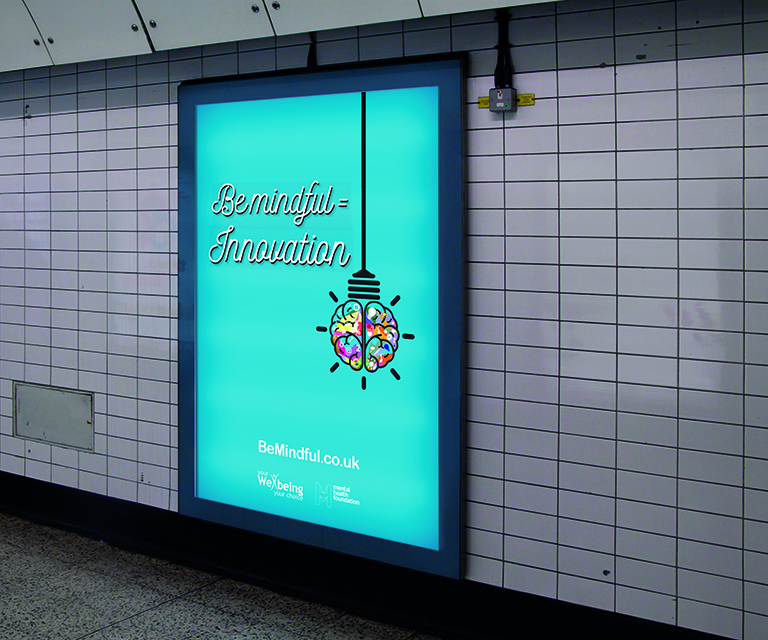 Printed posters are available in standard A2, A1 and A0. We can also print posters in custom sizes. 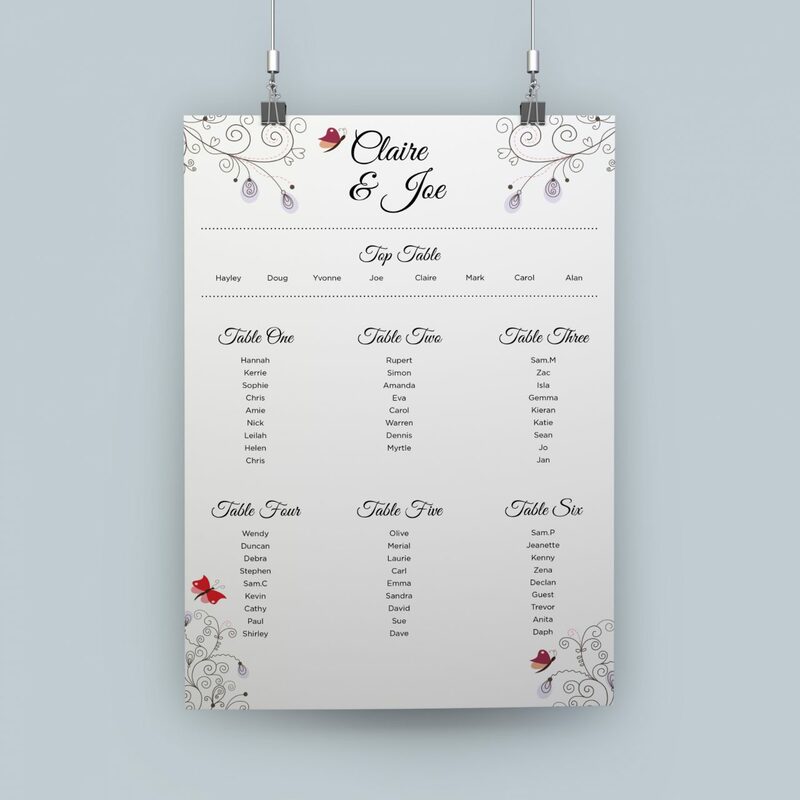 For a quotation on your posters you can e-mail us at hello@printroom.co.uk, or simply fill in our online enquiry form. Alternatively we have a dedicated large format website, where you can order online. Ordering is quick and simple. Just pick your poster and upload your artwork. 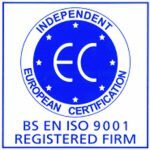 Our pre-press team will check your files, if there are any issues we will get back to you straight away. 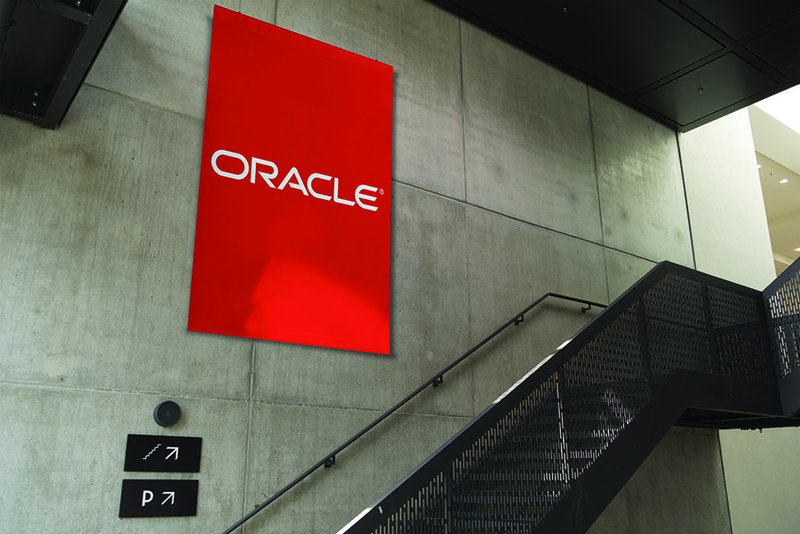 Ideal for advertising at an exhibition or using in an office or retail outlet, there are literally hundreds of uses for posters. Choose your size from the list below or ask for a bespoke size. Printed posters are printed onto a Satin finish 200gsm anti-glare stock. Waterproof posters are also available as well as removable vinyl posters. We can also mount posters onto foam board which is a really popular finish. 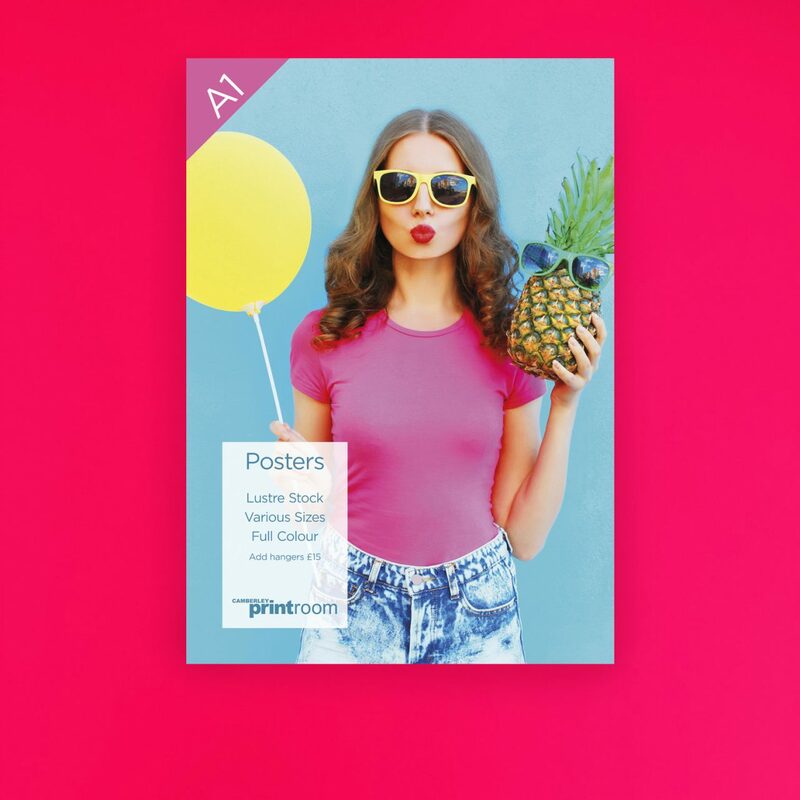 All our posters are produced in the UK on the latest HP printers using the highest quality materials and inks to really drive home your message. All posters are delivered using either our own fleet of vans if in Berkshire, Hampshire or Surrey.We also use a tracked courier service.Posters are supplied rolled in tubes to protect them. Posters are also checked for quality with our in-house quality control department to make sure that they reach you in perfect condition. If you have any special delivery instructions just let us know on the order form. 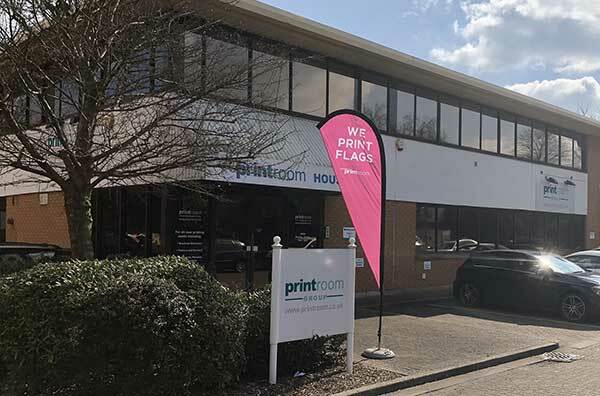 If you would like to speak to one of our team feel free to e-mail hello@printroom.co.uk or give us a call on 01344 312711.